Welcome to Steyer’s Hudson Valley Auto, Inc.
Steyer’s Hudson Valley Auto Inc. has been a family owned and operated business in Saugerties, NY since 1958. We provide repair, roadside assistance, and towing for any size vehicle. Steyer’s is affiliated with AAA, GEICO, AGERO and numerous other motor clubs. 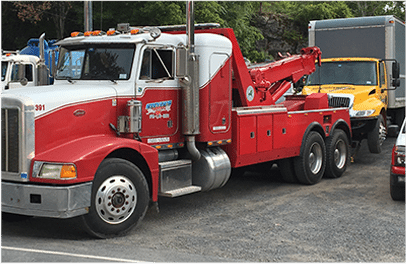 Critical roadside assistance and towing for light, medium and heavy duty vehicles is available 24 hours a day. We sell all brands of new tires and are a Cooper Tire dealer. As a family owned company we strive to create and provide a family-friendly atmosphere. From the waiting room to the cabs of our trucks, the simple idea is that customer service should be the priority of any business. 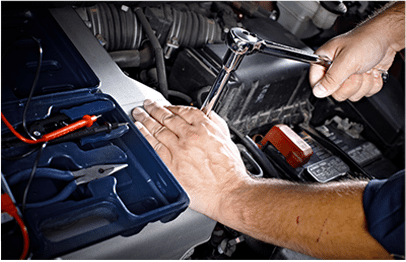 Steyer’s is a full service automotive repair, towing and recovery facility. The company began as an Esso station in 1958 as a father and son operation. Along with gas, the two of them did general repair as well as fix radiators. Several gas stations later, we moved to our current location in Saugerties, NY. Today, our facility has expanded from a two-bay wooden garage to a newly remodeled larger space. Over time, the third and fourth generation of the Steyer family have become active members of the business. Although you may see a few younger faces around, our company still holds the same values as it did when the doors first opened. Know we will always go the extra mile, stay late or drive to another state to find that pesky part. The family atmosphere we have fostered allows us to make a connection with each one of our customers. We are thankful for those patrons that continue to support local business. it was just over $100 to get me back on the road. And they even picked me up at the hotel! I'm grateful for their service and glad to know them. 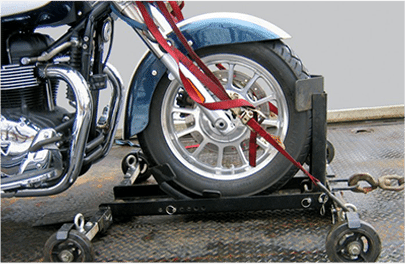 The tow vehicles, of various sizes, are new looking, modern, clean, well equipped. It's a family-owned business and Mr. Steyer is working along with the boys in the bays, daughter doing the scheduling and the books, relieved by other family members now and then. If you have no one to drop you off, they will bring you home then come pick you up. They are friendly, they kid around, they work at a reasonable pace. They sit with you and explain what they found in the level of detail that you can understand, what they recommend and what you can put off for a while if you keep an eye on it. Perfect? Only God is perfect, especially with our sophisticated, very complicated, modern vehicles. But they have a better track record than most everyone else I've engaged or worked with; I was an auto mechanic for a number of years in my younger days so I understand more than a bit and know when someone is BSing me. I've been going to them for years. Not cheap; they do good work for the current going rate. At about 6 pm I found a leaking tire, drove to Steyers and they plugged it quickly & I was on my way. Great service and friendly family business.